Re-Bath is committed to employing a team of licensed and fully insured bathroom remodelers ready to help with any job in Augusta, GA. Our business has been serving the area since 1995, and we're proud to maintain a high rating with the Better Business Bureau and Consumer Affairs. The needs of our customers are our top priority, so we'll work closely with you to create the bathroom of your dreams. 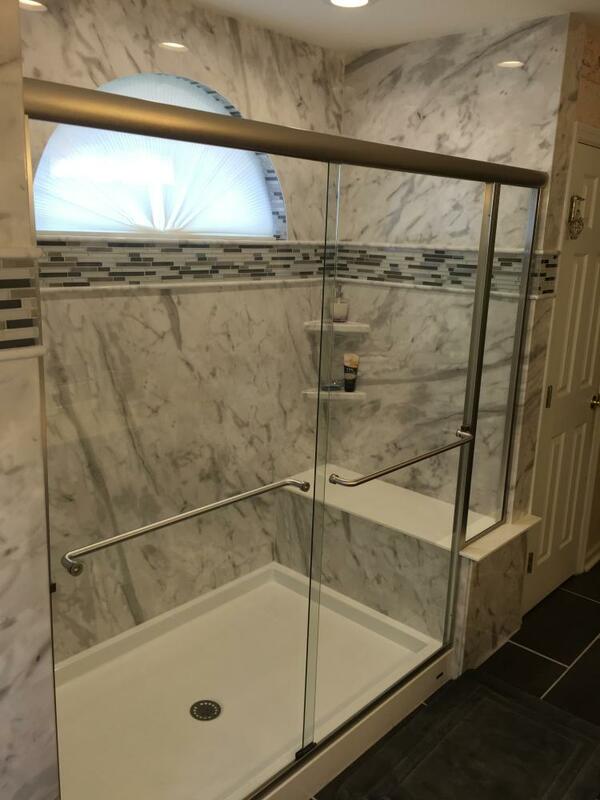 We can help with completing remodeling jobs, shower and tub updates, and accessibility solutions. To ensure high-quality results, we only use subcontractors for projects that involve custom glass or major electrical work. Our certified craftsmen take pride in the high level of their work and excellent customer service. You'll have the opportunity to work with a design expert who will offer you advice that will allow you to make smart decisions. We'll also help you make the most of your budget. Re-Bath is dedicated to offering unique services that are hassle-free to use. We'll take the existing footprint of your bathroom and provide you with an economical and effortless remodel. Most of our jobs are completed in three to five days, and we'll arrive to appointments on time and ready to work. We'll take extra care to protect all of your belongings and property throughout a job, too. Our goal is to keep our services as accessible as possible by keeping our prices competitive. We use a one-price model so that we can provide our customers with accurate quotes for their jobs. That price will only change if we find dangerous structural damage, mold, or termite issues. You can also trust us to offer you sound advice about your space. 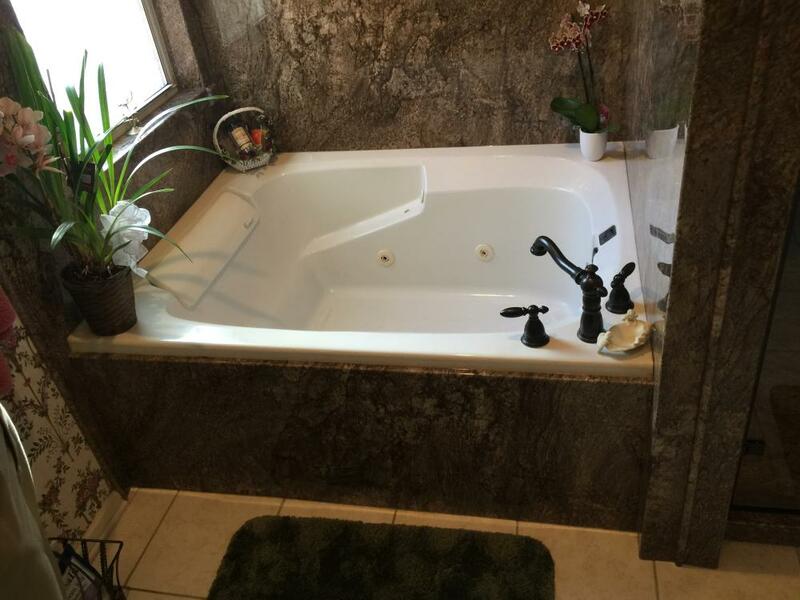 The bathroom remodelers at Re-Bath are dedicated to the complete satisfaction of every customer in Augusta. We'll work meticulously to get the job done right the first time. Contact owner James Sigg today to set up an appointment and learn more.